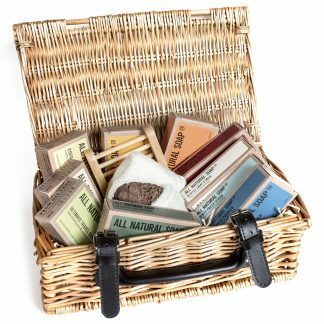 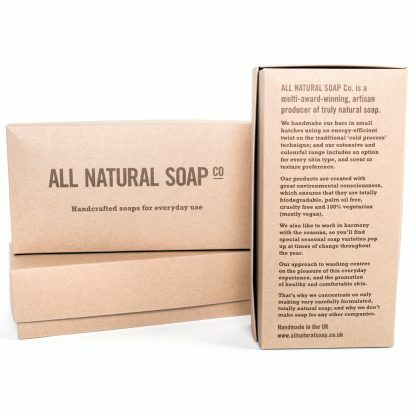 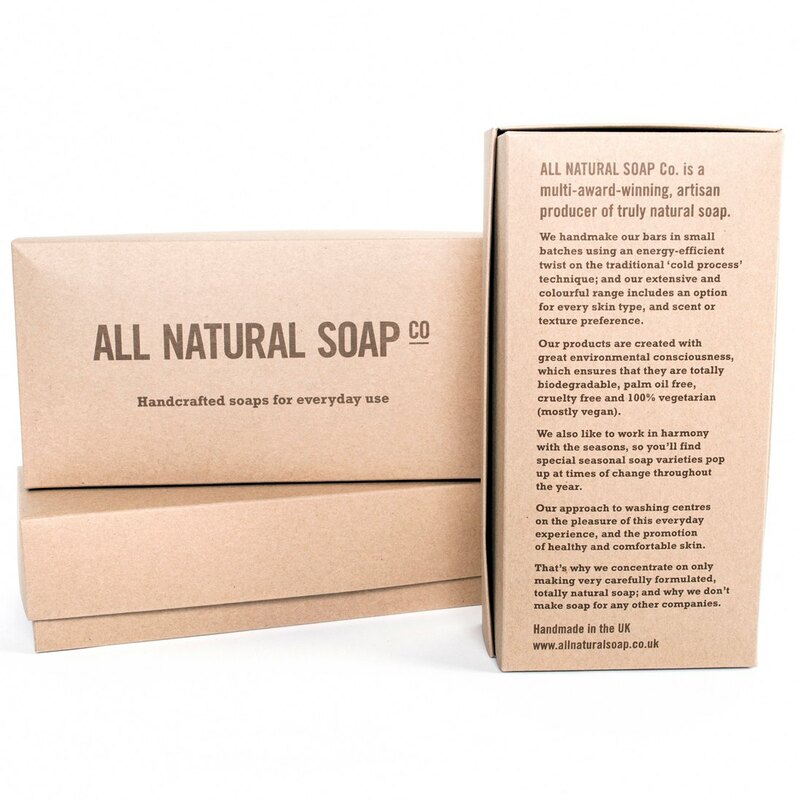 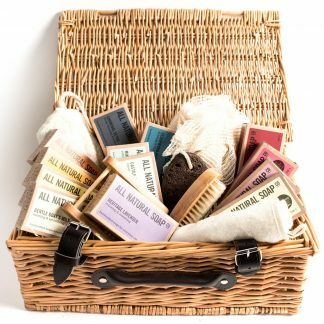 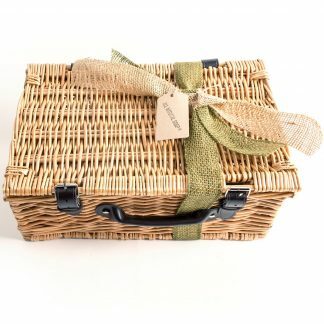 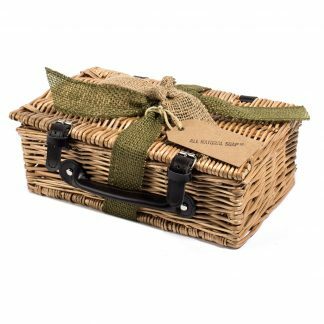 If you’re new to our range and not sure which soaps to get, then this is the box for you! 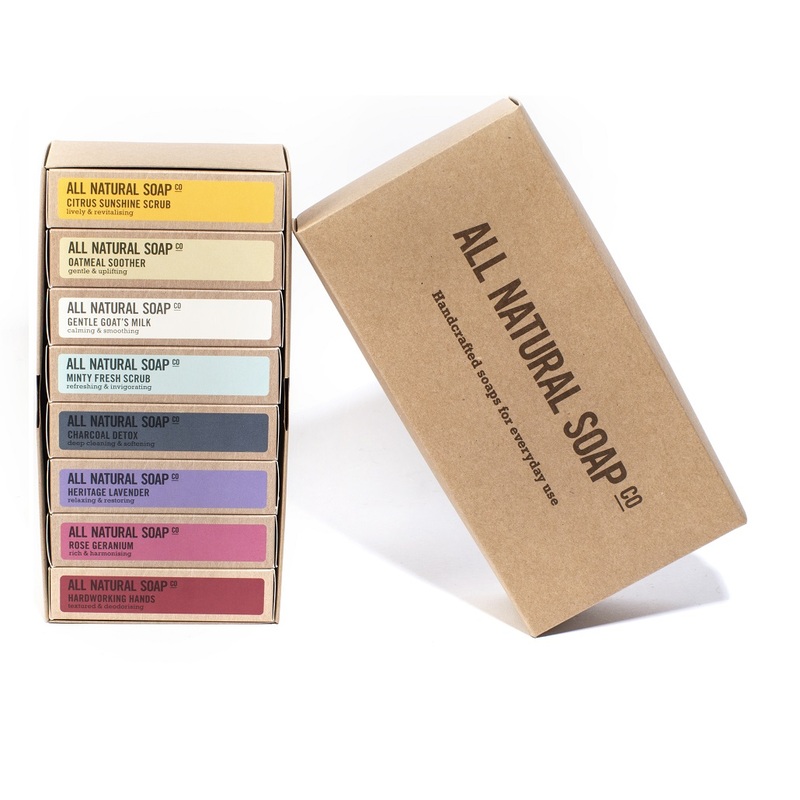 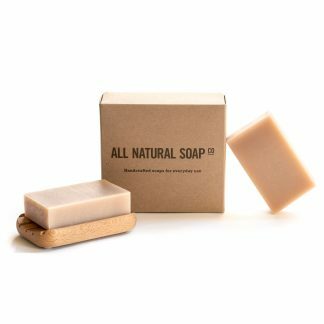 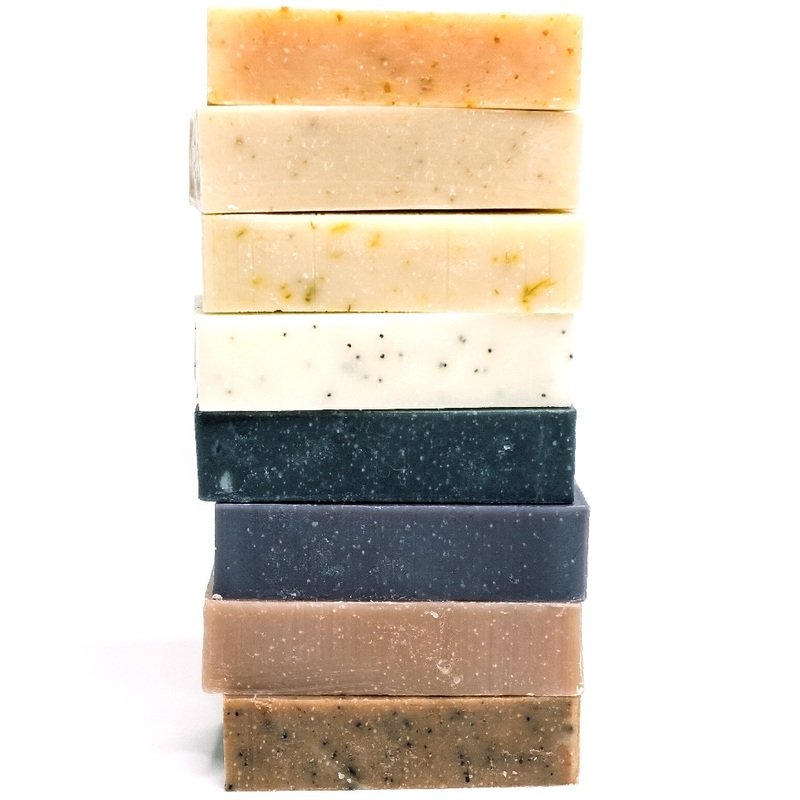 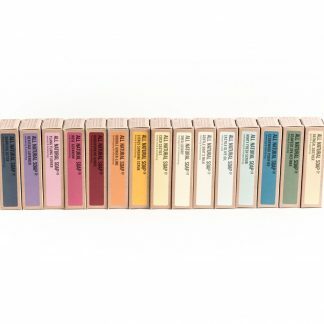 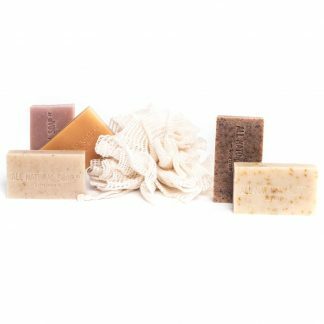 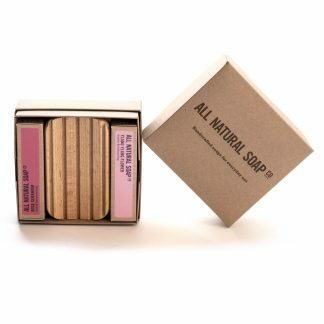 We’ve designed this collection to make sure you get a good overview of the wide variety of soaps we handmake. 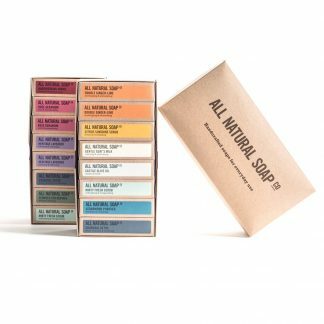 We’ve designed this collection to make sure you get a good overview of the wide variety of soaps we handmake. 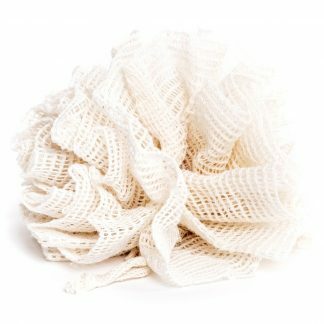 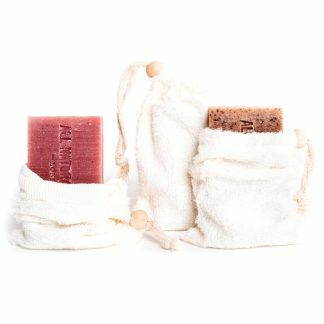 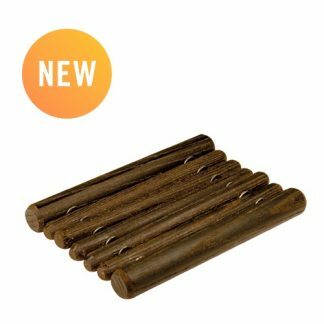 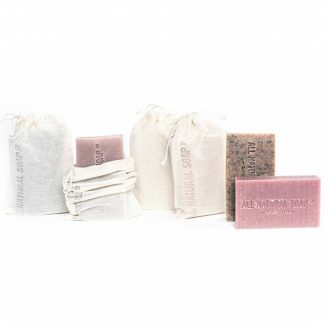 Its also a great way to discover how much of a pleasure washing with truly natural soap can be. 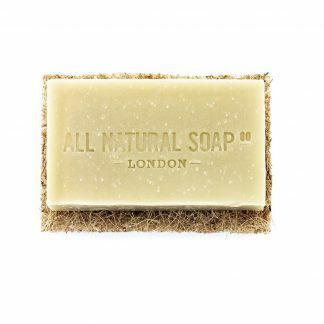 Indeed, as one of customers put it, each soap is like another dose of Christmas! 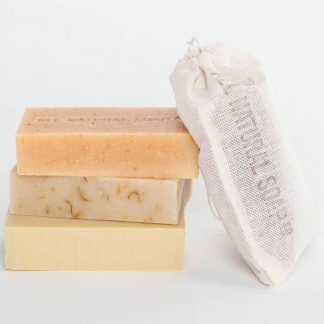 Inside the set you’ll find a lovely variety of differently scented soaps, various textures, and, of course, we’ve also included all 3 of our gold award-winning bars.